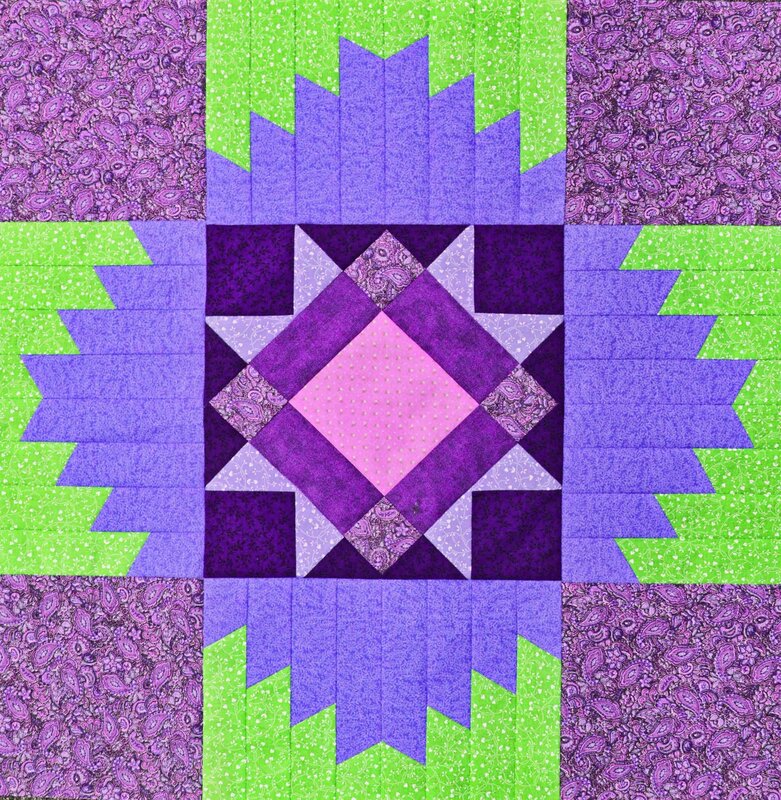 Join Diane in making this beautiful quilt! She has loved making it so much that she has made at least five of them, and has more planned! Please download the newsletter for more info. 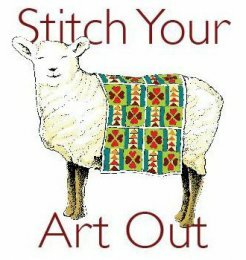 Tuesdays, Jan. 29, Feb. 5, and Feb. 12, 2-5 p.m.